So, I’m not really alone alone but I’m enjoying some “alone time” and it’s glorious. 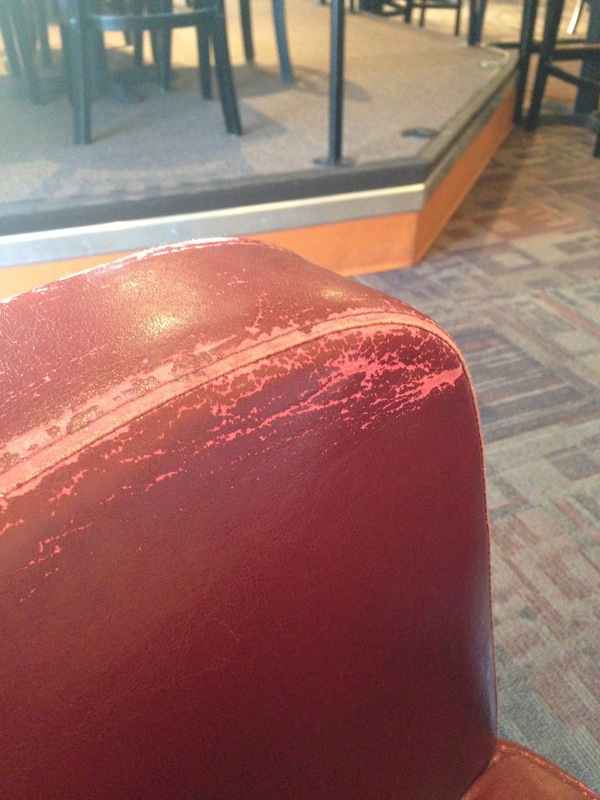 I’m sitting in a coffee shop, in the corner, in possibly the most worn out red chair I’ve ever seen in my entire life. The seat cushion might actually be so sunken that it’s creating a vacuum to my rear end, but I could care less. I might as well be at The Ritz. Time alone is a new kind of treasure to me. My life is absolutely full in the most wonderful way, but as a mom to five, one of which who lives with severe autism, I think I am on sensory overload most of the time. Even here, the sounds seem a little bit loud, somewhat exaggerated, but it’s a different kind of noise and for that I am grateful. Just for a short while, it’s good to be alone. I know all the mamas out there can relate, as well as the dads who are constantly “on”, dealing with workplace demands, demands from the home and spouse, the whole big stress of life thing. It’s a whirlwind of noise and going and planning and being and pleasing others and sacrifice and that’s all good. But don’t you know, it’s exhausting, too? I sit here in a moment of reprieve and I’m so grateful for this kind of alone I’m experiencing. There was a time when I felt alone all the time, not just alone but empty from loneliness. This kind of alone is different. I’ve got God in my heart and the gift of alone time has been given to me by my spouse. It’s a gift like no other when you begin to think the only way to experience quiet is to get up in the middle of the night and creep into a closet or something. 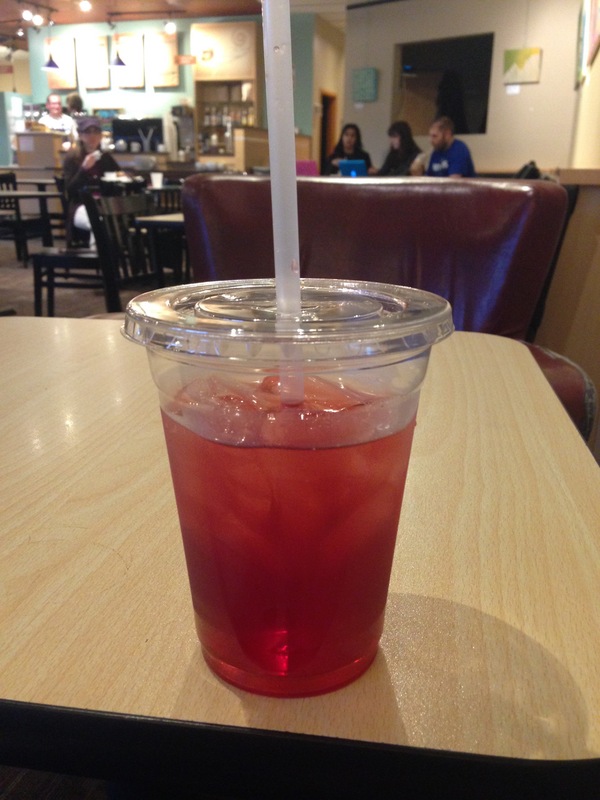 Here, look, look at my perfect pomegranate green iced tea… see how perfect it is? It’s super refreshing, too. Seriously, life is in the little things. Life is in the moment when my youngest daughter is throwing my make-up across the room for the 10th time because she truly has no impulse control, life is in the downtrodden Eyeore-ness of my 9 year old son, it’s in the bickering of teenagers and the awkward way they do so many things. And, life is in our alone time, in the quiet. Time to meditate, write, contemplate, pray, worship. This time, alone, is full of life-giving fuel. My prayer is that you have a moment of alone time, too, today, and you don’t feel lonely, but feel the sense of being in some kind of internal sanctuary as I do now, even if for only a little while. He’s taller than me and generally finds me annoying but he’ll always be my little boy! Coach Marla’s Are You Winning Life?